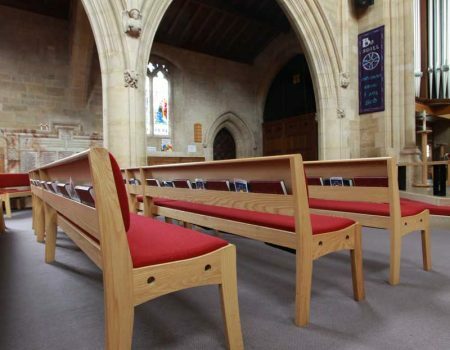 ICS specialises in church furniture design, serving the needs of clients in Ireland, the UK, the US and Australia. 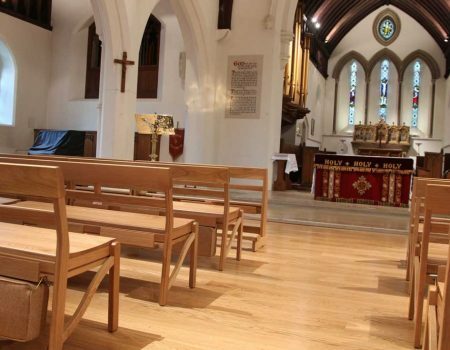 At the start of a project, we seek to fully understand the client’s requirements, tune in to the architecture and atmosphere of the building, and then come up with the best design to fit the space and the setting. 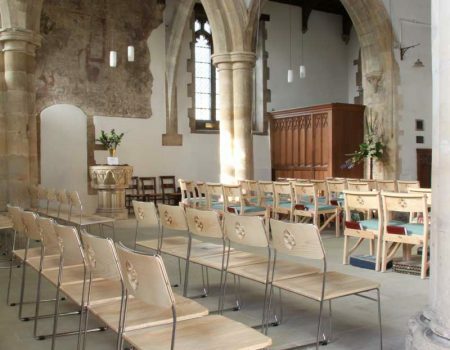 In our design work, we both customise standard designs and develop complete bespoke solutions. 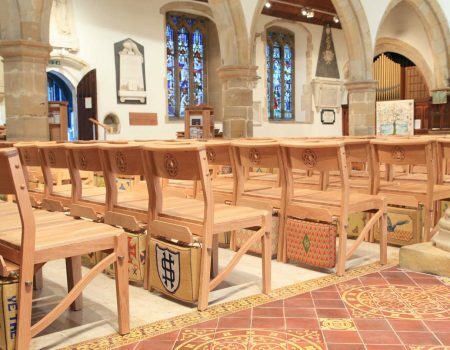 Our aim is to meet the changing needs of communities by designing and manufacturing beautifully crafted, practical and durable furniture that enhances any type of building, whether historic and traditional or in contemporary style. 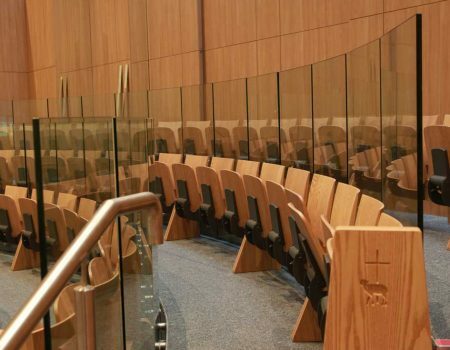 Here is a selection of our innovative designs, which can be adapted to fit any building or purpose.